Two of the greatest voices in the world, the nations leading musical theater star, Michael Ball and the nations favorite tenor, Alfie Boe, are joining forces for the first time, to record a brand new album as well as take to the stage for a unique UK headline Tour. 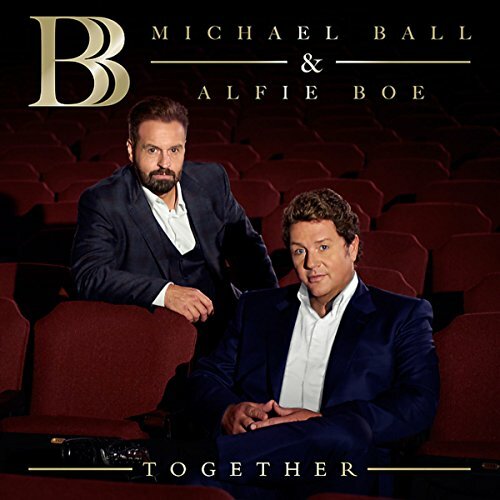 Entitled, Together, the album is to be released on Decca Records on 4th November 2016, and will feature repertoire from the greatest Broadway shows as well as classic songs both Alfie and Michael have always wanted to record. This instant personal connection and professional mutual admiration makes for the perfect pairing and, to the delight of their hundreds of thousands of fans across the globe, is finally realized with this compelling collaboration.